In our first full week of school we had lots of fun getting to know our teachers and make new friends. 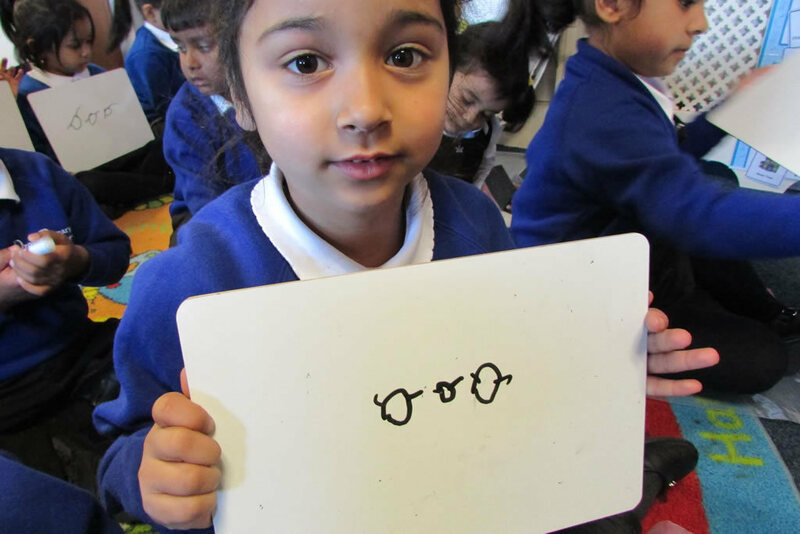 In Literacy we focused on name writing and in Maths we looked at the Number 1. We discussed what number 1 looked like on a dice, flashcard, number fan, numicon and its position on a number line. We also explored what is 1 and what is not. We have now settled into Reception and this week we have stayed for lunch. 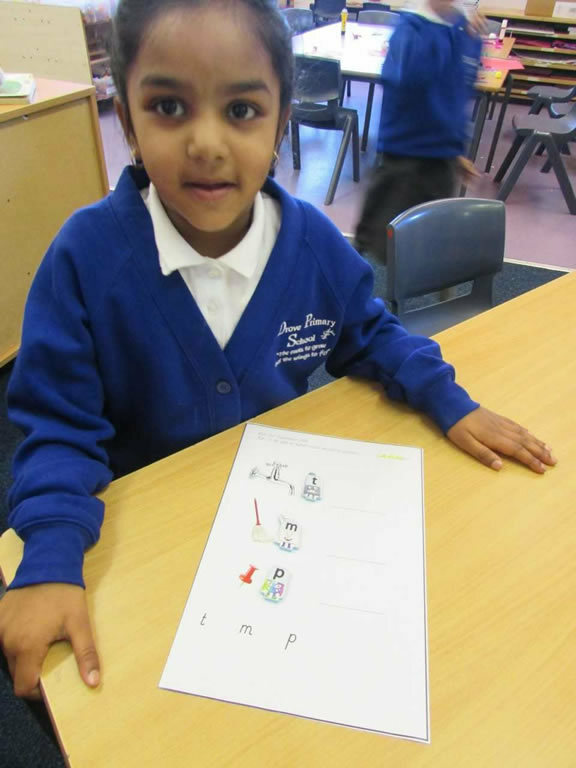 In literacy we have been writing the sounds that we have learnt in Phonics (s,a,t). 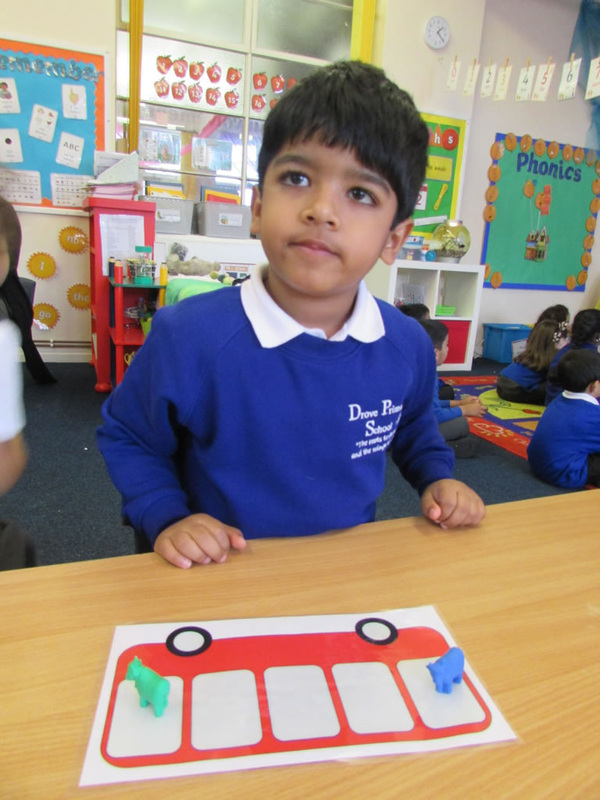 In Maths we have been learning about the number 2. 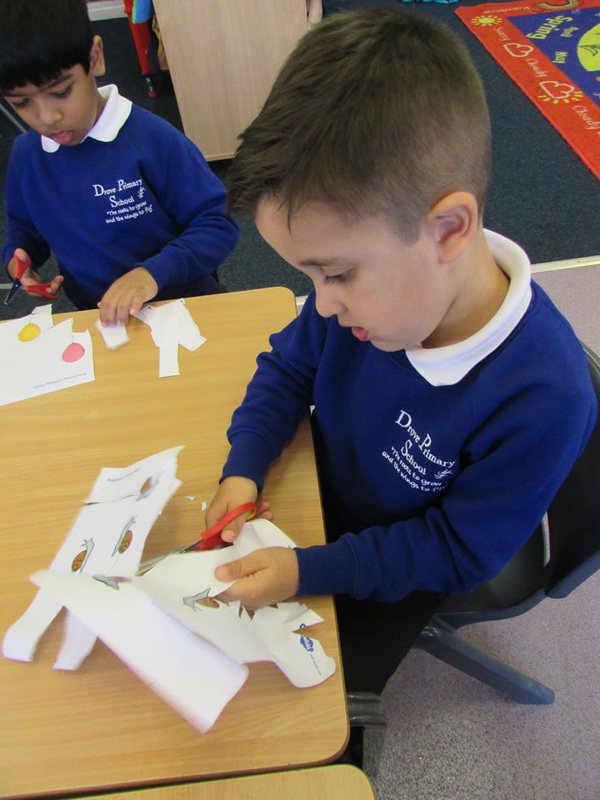 We have been looking at this on a 5’s frame and discussing that 2 objects do not have to be placed together to represent 2 (see pictures of our amazing work). 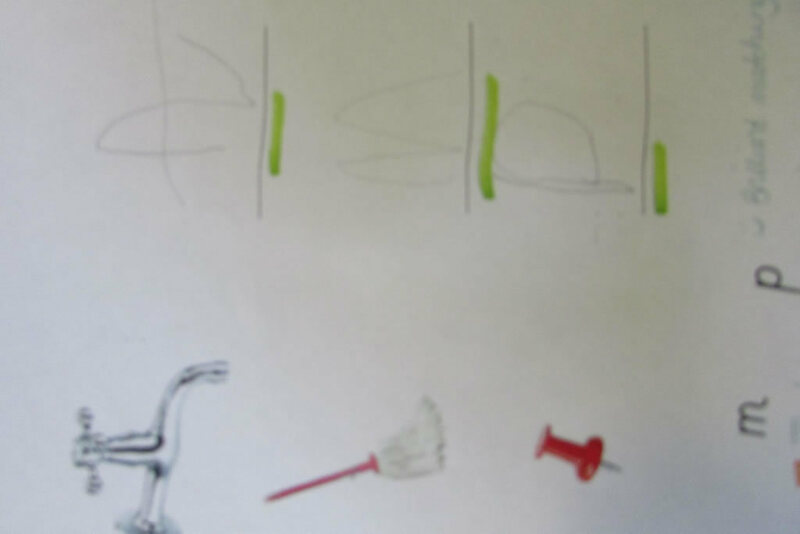 We have also been developing our fine motor skills through cutting, drawing and threading using letters and beads. 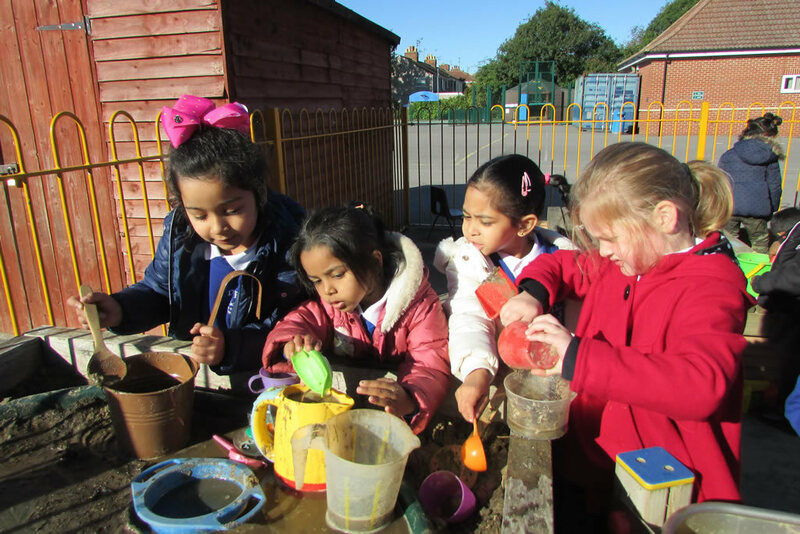 This week in reception we have been learning about friendship. 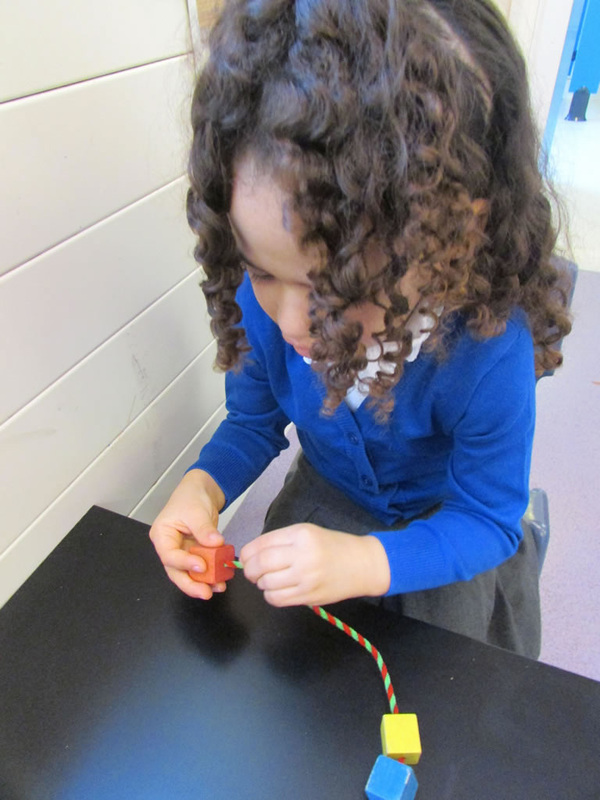 We have played with our new friends, shared stories together and made friendship bracelets. 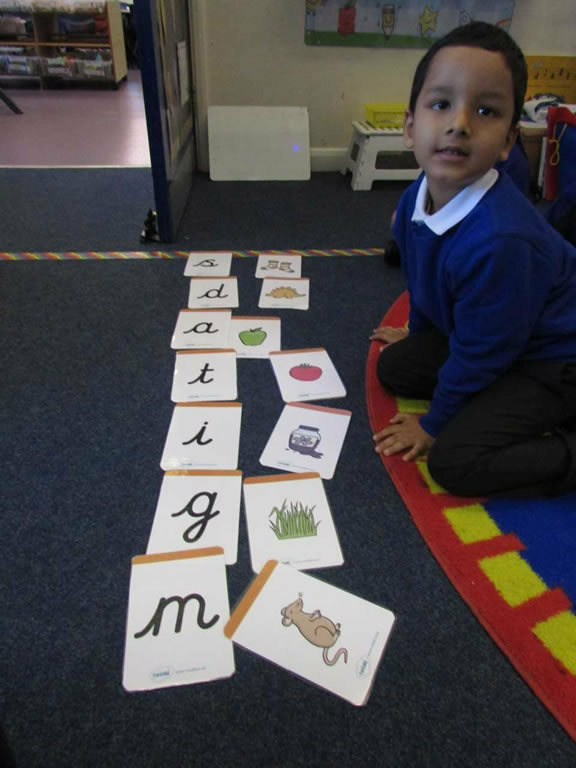 In phonics this week we have learnt the letter sounds; d,g.o and c. This has helped us to write the initial sounds of words in our literacy task. 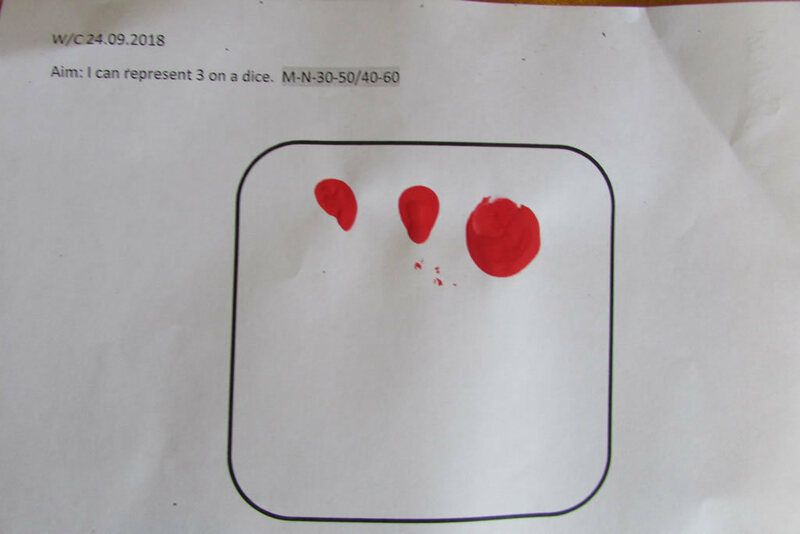 In maths this week we have been learning about the number 3 and have had fun making the 3 face on a dice with our finger prints.